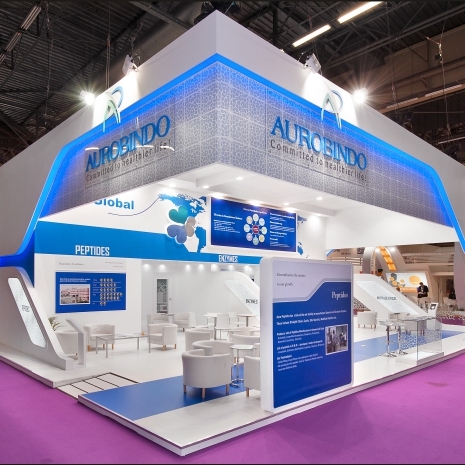 Aurobindo Pharma is a pharmaceutical manufacturing company headquartered in Hyderabad, India. 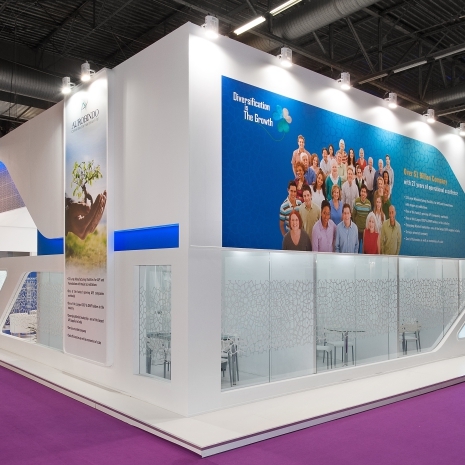 The company manufactures generic pharmaceuticals and active pharmaceutical ingredients. It market its products in over 125 countries.